'You have your style. 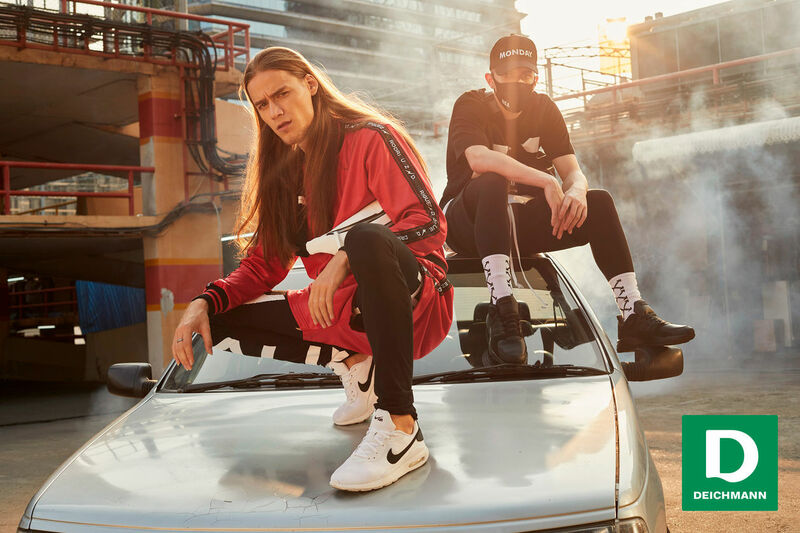 We have the sneakers', is how Deichmann demonstrates its sneaker competence and stages the variety of its models from Fila, Nike, Reebok, Adidas, and Puma. 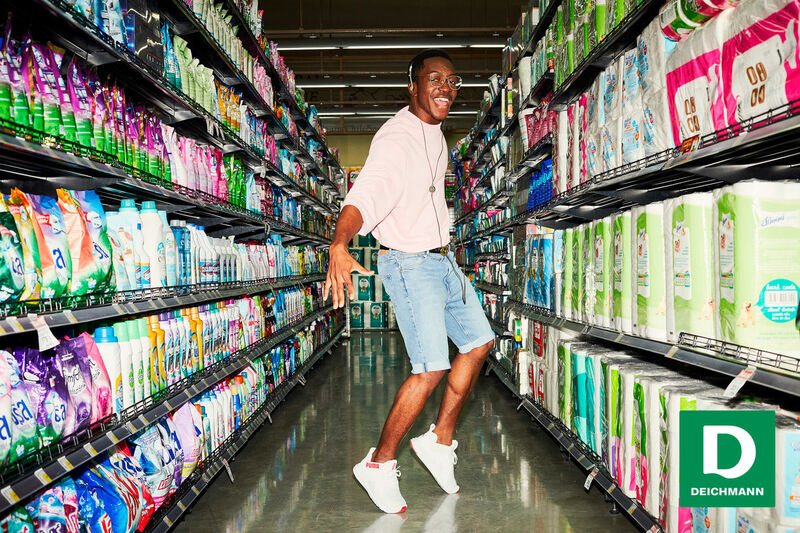 15 characters with completely different styles present their sneakers in a campaign that clearly stands out from conventional vignette formats, according to GRAY DÜSSELDORF. Film, typography and visual effects are combined to form a fast-paced mix previously unseen in this manner. Each style embodies precisely the world that fits its target group. The campaign including a 30-second TV spot was conceived by Gray Düsseldorf. Czar Berlin was directed by Hauke Hilberg in Bangkok. 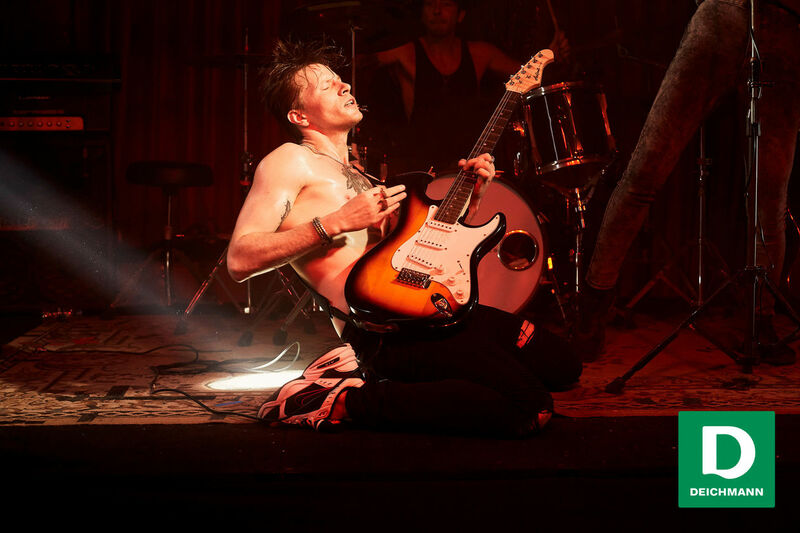 And the new DEICHMANN campaign was shot by SVEN JACOBSEN. Sven thanks the whole team: Art Buyer Anne Franke from GRAY Dusseldorf, CD Markus Werner, AD Jan Billmann, Katrin Werthmann, Benedikt Goerts, Thorne Mutert, Vincent Taeger, Julia Frieling as well as Andreas Conze, Barbare Droese and Ahu Guer from Deichmann. In the spread 'sens dessus dessous', which roughly translates to topsy-turvy, fashion photographer SVEN JACOBSEN presents the latest must-haves and new coats on the streets of Paris. He realized the editorial for ELLE FRANCE with Fashion Editor Anne Marie Brouillet (model: Lina Berg @ Oui, hairstyling: Leslie Thibaud, make-up: Tiina Roivainen). Eat your favorite food at your favorite place? You can. 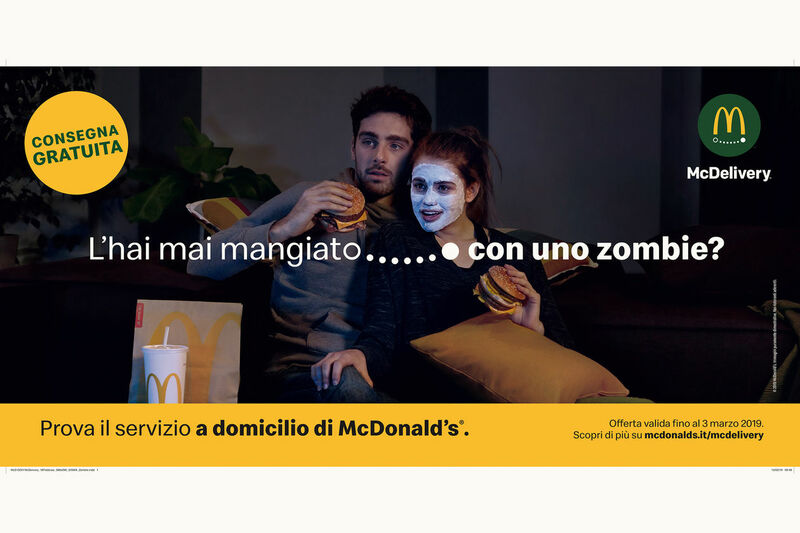 SVEN JACOBSEN photographed the new McDelivery campaign for MC DONALD'S and Leo Burnett Milano. The photos show private moments out the restaurant with people enjoying their favorite burger menu. On the team were Head of Design & CD Neta Ben-Tovim, Senior Art Director Filippo Formentini, Senior Copywriter Vanessa Miccoli, Art Director Anita Monfardin, Art Buyer Giada Cioffi, Stylist Silvia Capra/Nitrox, and production was taken care of by Nitrox Photographers.